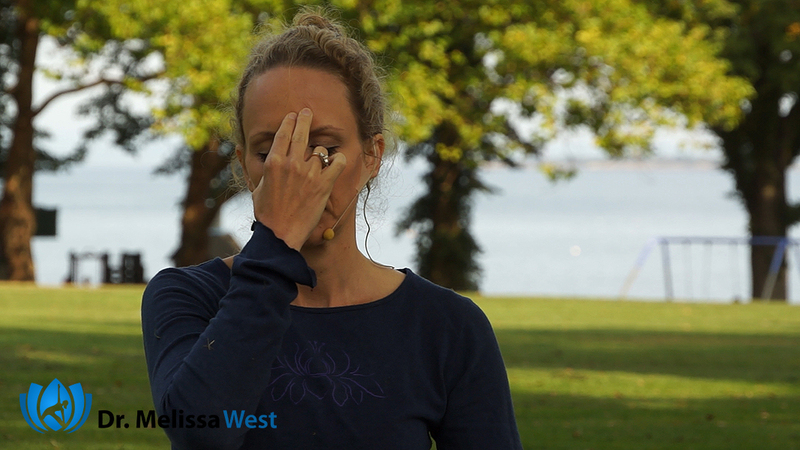 This 53 minutes intermediate hatha yoga class is a brain yoga class. 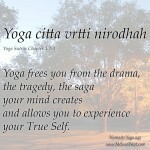 The yoga poses in this hatha yoga class are body and brain yoga. The hatha yoga postures and pranayama are for stress relief. The reason for this is research shows that prolonged stress causes changes to our brain that contribute to anxiety, depression and addiction. The yoga for relaxation will also give relief to the chronic stress that is leading to obesity. One of the side effects of stress is less sleep and so focusing on yoga positions that offer the yoga benefits of yoga for sleep will help you get a deep sleep so your brain can repair itself as well. Over time, this repeated exposure to perceived threat has a detrimental long-term effects on our physical and psychological health. Research shows that prolonged stress contributes to high blood pressure, promotes the formation of artery-clogging deposits, causes brain changes that contribute to anxiety, depression and addiction. In addition new research is showing that chronic stress is leading to obesity both directly by causing people to eat more and indirectly through decreased sleep and exercise. By nourishing our minds through healthy practices such as yoga and meditation (we have a beginner’s meditation series and meditation group on our membership site: click here for info ) we can help to train our bodies and minds to respond differently and create more space around stress. May my mind be nourished. 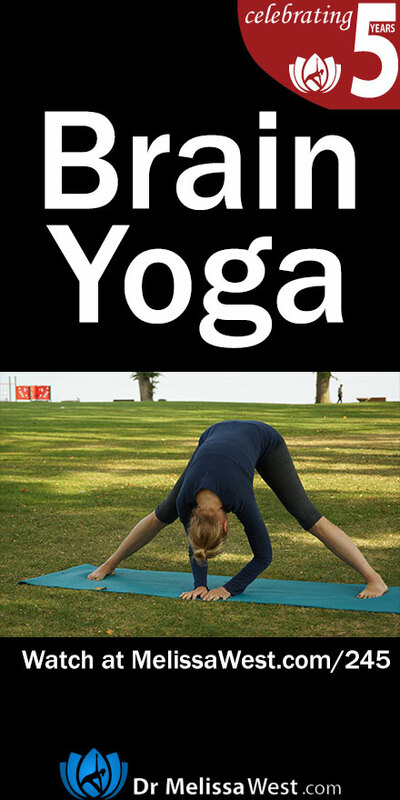 You may be interested in checking out these previous blog posts and yoga classes on brain yoga. 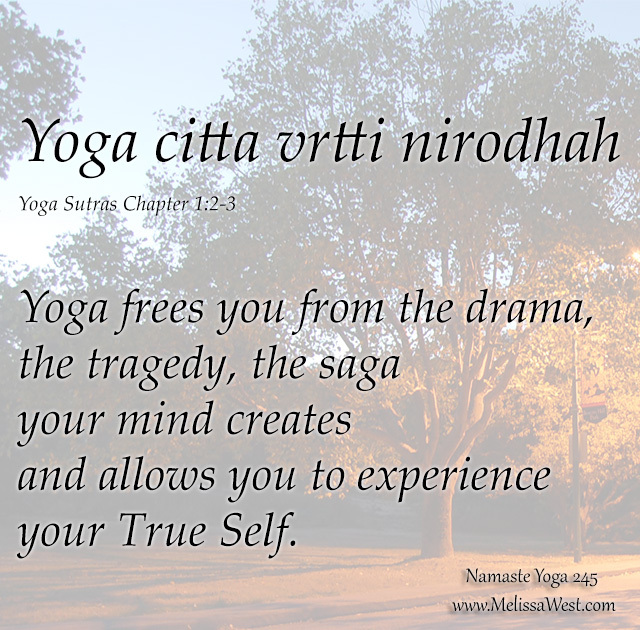 In today’s class I want to explore why it is so important to nourish our minds through embodied practices like yoga. In her book Mind over Medicine, M.D. Lissa Rankin points out that although there are many different types of stress that we experience in our day to day lives, our lizard brain perceived them all in the exact same say – as a threat. When our minds and bodies are under stress, our parasympathetic, stress, fight or flight system turns on. It is kind of like a the gas pedal in your car going pedal to the metal. Your brain signals for adrenalin to be pumped through your system, your heart beats faster, your blood pressure goes up, your body releases sugar and fats from temporary storage sites in your body to supply the extra energy needed for the perceived threat. By nourishing our minds through healthy practices such as yoga and meditation (we have a beginner’s meditation series and meditation group on our membership site: ) we can help to train our bodies and minds to respond differently and create more space around stress.